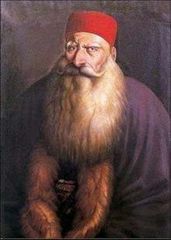 Bashir Shihab II, who was elected as amir in 1788 under Ottoman suzerainty, is overthrown when he backs Acre, and flees to Egypt, later to return and form an army. Bashir Jumblatt, the Druze leader, gathers the Druze factions and declares a rebellion that leads to massacres and battles with the Maronites who support Bashir Shihab. Bashir Shihab II, helped by the Ottomans and by Ahmad Pasha al-Jazzar (governor of Acre), defeats his rival in the Battle of Simqanieh. Bashir Jumblatt dies in Acre at the order of al-Jazzar. Bashir II represses the Druze rebellion, particularly in and around Beirut. This makes Bashir II the only leader of Mount Lebanon. Bashir II breaks away from the Ottoman Empire, allies with Muhammad ‘Ali Pasha of Egypt and assists his son Ibrahim Pasha in a siege of Acre. This siege lasts seven months before the fall of the city on 27 May 1832. They also conquer Damascus on 14 June 1832. Conflicts between the Druze and the Maronite Christians explode. A Maronite revolt against the feudal class erupts, lasting till 1858. A full-scale war erupts between Maronites and Druze. Napoleon III of France sends 7,000 troops to Beirut and helps impose a partition: Druze control of the territory is recognised as the fact on the ground, and the Maronites are forced into an enclave. This is ratified by the Concert of Europe in 1861. Yusuf Bek Butros Karam, a Lebanese Maronite born in 1823 fights in the 1860 civil war and leads a rebellion in 1866-67 against the Ottoman Empire’s rule in Mount Lebanon. His proclamations have been interpreted as an early expression of Lebanese nationalism. 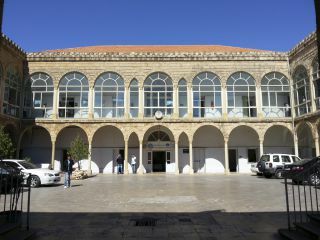 In the aftermath of the Lebanese civil war in 1860, the Ottoman authorities impose a new system of government for the mountain districts of Lebanon. 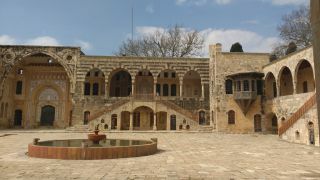 Formerly, the region had been divided into two districts, one with a Maronite Christian administrator and the other with a Druze. The Ottomans combine them into a single district, known as the mutasarrifiyya. 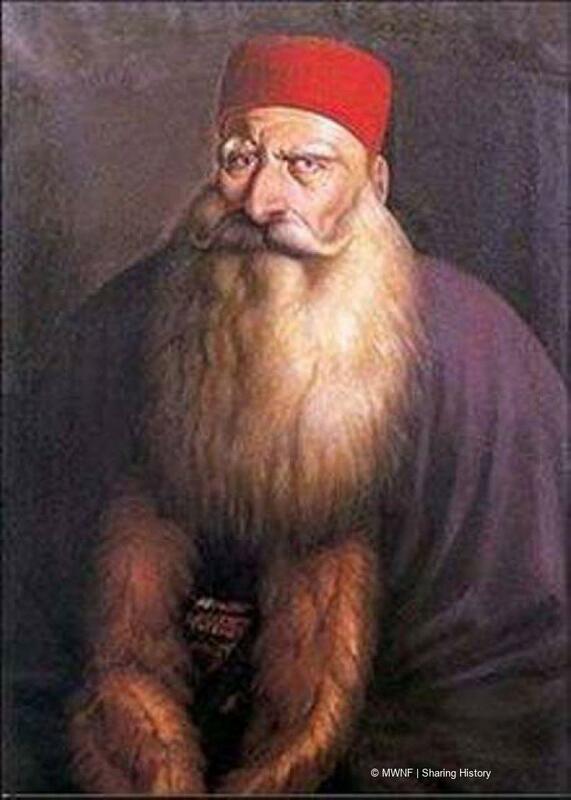 Dawud Pasha (the mutasarrif [governor] of Lebanon, appointed by the Ottomans) restores to Lebanon a part of its lost territory, establishes for the Druze a school in Abayh that still bears his name and struggles against the feudal lords in the south and the clerical party in the north. Ottomans appoint Rustam Pasha as mutasarrif (governor). He is an equally firm and economical administrator. The privileged position enjoyed by Lebanon is ended by the Ottomans in World War I: Lebanon’s semi-automous status is abolished and Mount Lebanon, an important territory at the international level, is put under martial law by the Ottomans. The Turkish commander Jamal Pasha occupies Lebanon militarily.